Home grown produce has major health benefits for your body and wallet. Check out some of our articles that talk more about these benefits. 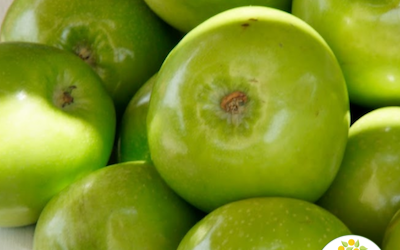 Did you know eating apples improves memory? Learn the amazing health benefits of apples and how to keep them longer so you can add them to your diet easily! 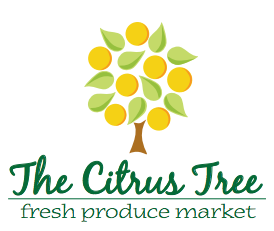 Buy your farm fresh eggs at the Citrus Tree Market in Cincinnati, Ohio. 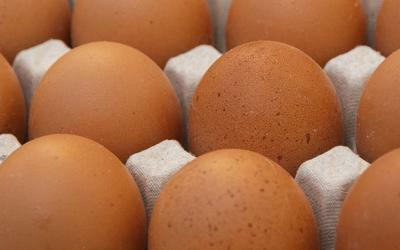 The eggs are gathered from free roaming chickens in Okeana, Ohio. 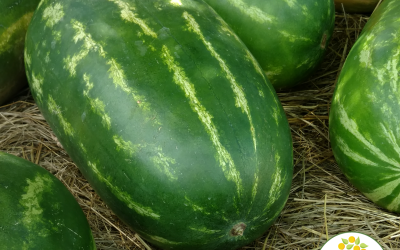 Watermelon is an excellent health benefit to your diet. As with all fresh fruits and vegetables, the greatest benefit to your health is realized when you focus on a wide variety of fresh fruits and vegetables in your daily diet. Don’t get stuck in a rut of eating only one or two healthy fruits or vegetables or it could actually be detrimental to your health. 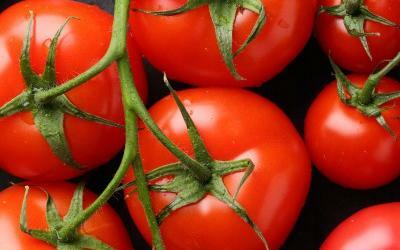 Tomatoes are an excellent health benefit to your diet. As with all fresh fruits and vegetables, the greatest benefit to your health is realized when you focus on a wide variety of fresh fruits and vegetables in your daily diet. Don’t get stuck in a rut of eating only one or two healthy fruits or vegetables or it could actually be detrimental to your health.